Perfect for any season and every occasion. 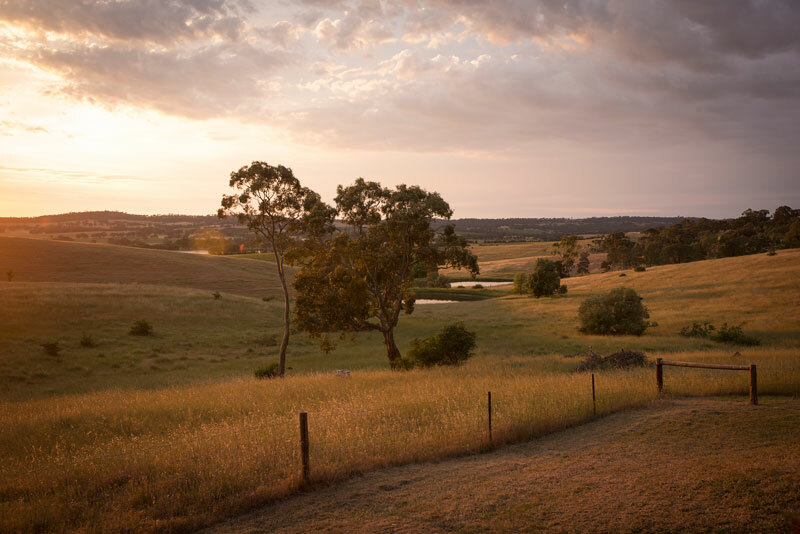 Whether you are looking for breath taking views across the famous Riesling Vineyards and down into the Clare Valley, or a pristine bush setting, our beautifully appointed contemporary cottages provide the ultimate retreat to rest, relax and recover. 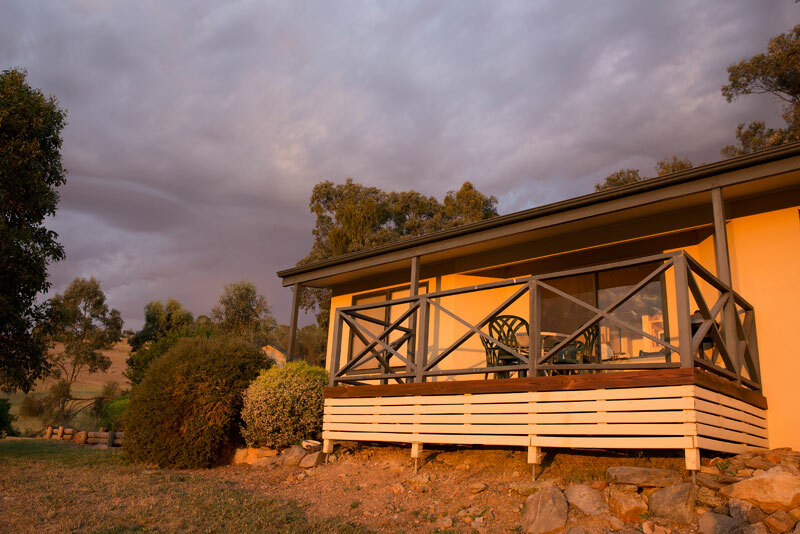 The Riesling cottages located in the charming and renowned Clare Valley were taken over by Andrew and Mandy Sullivan in early 2014. A long-term dream to live on ‘the land’ took them to no other than the Valley. 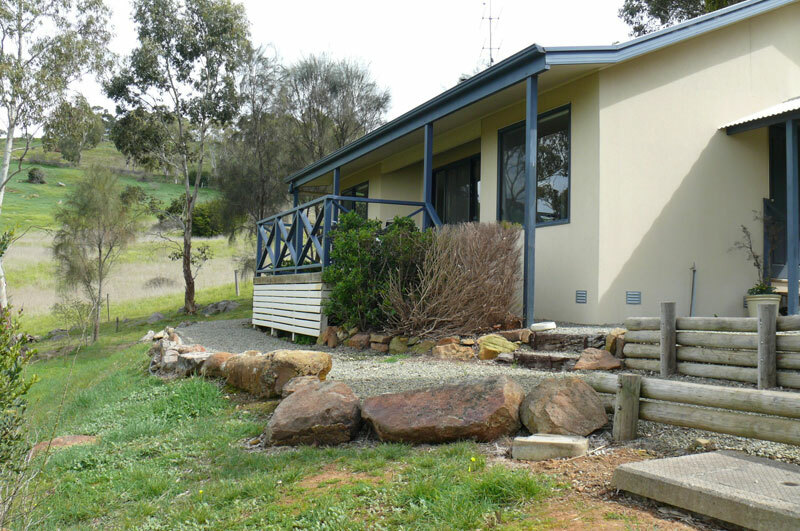 ..
What a magnificent location and comfortable cottage. Great place from which to explore the many vineyards. Thank you for a warm welcome.